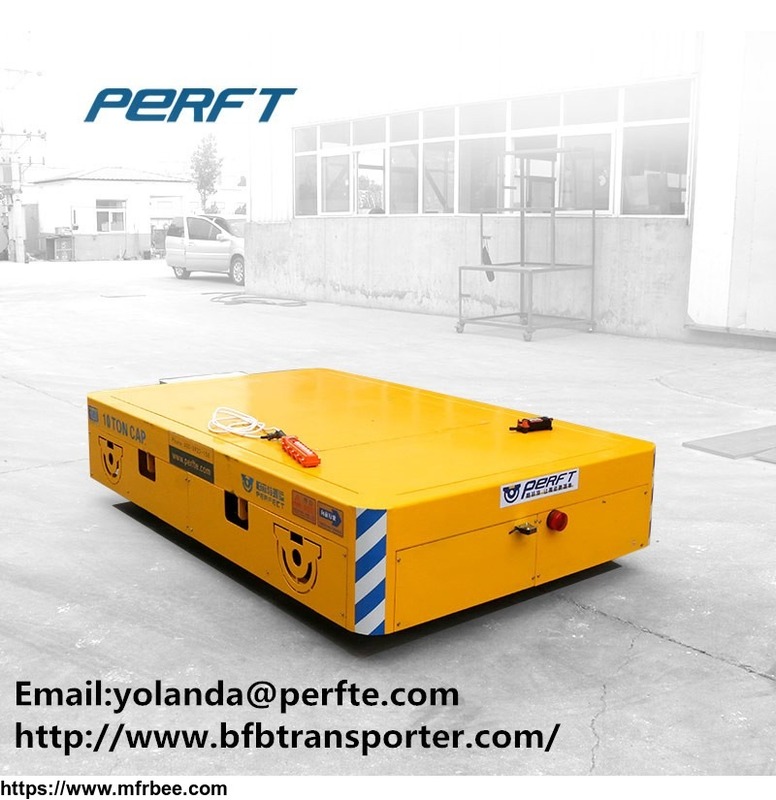 Henan Perfect Handling Equipment Co., Ltd is a professional & international manufacturing factory specialized in researching, developing, producing and selling material handling equipment. 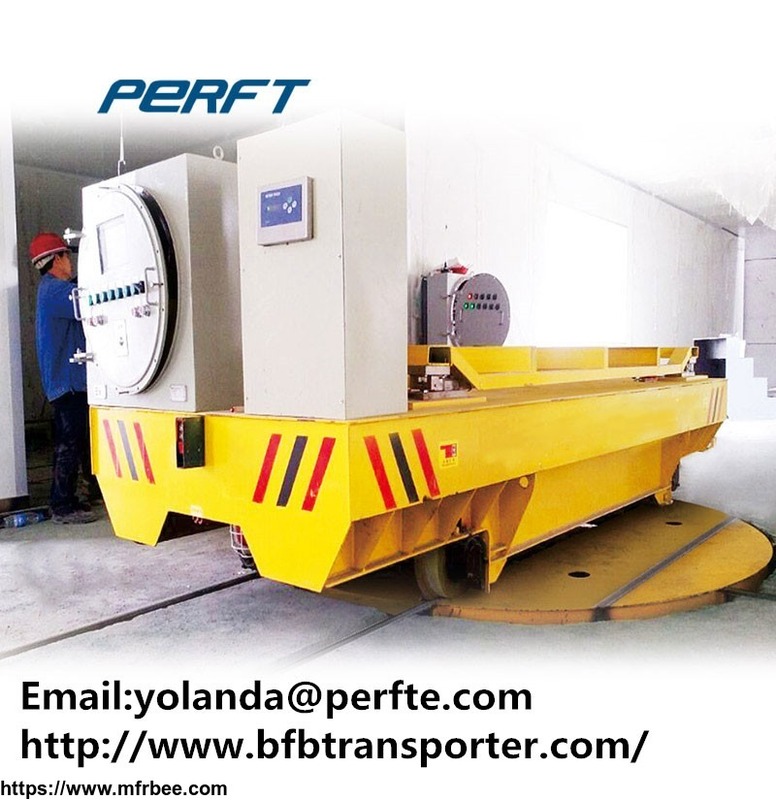 We have got CE, SGS, ISO, CO certificates about our products, and our products have been exported to more than 30 countries and regions. 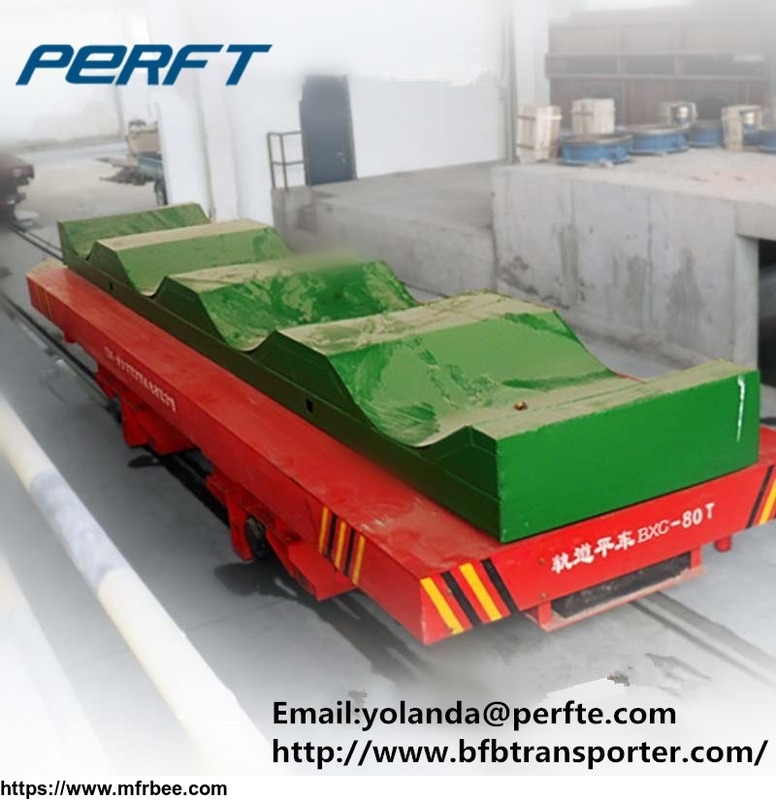 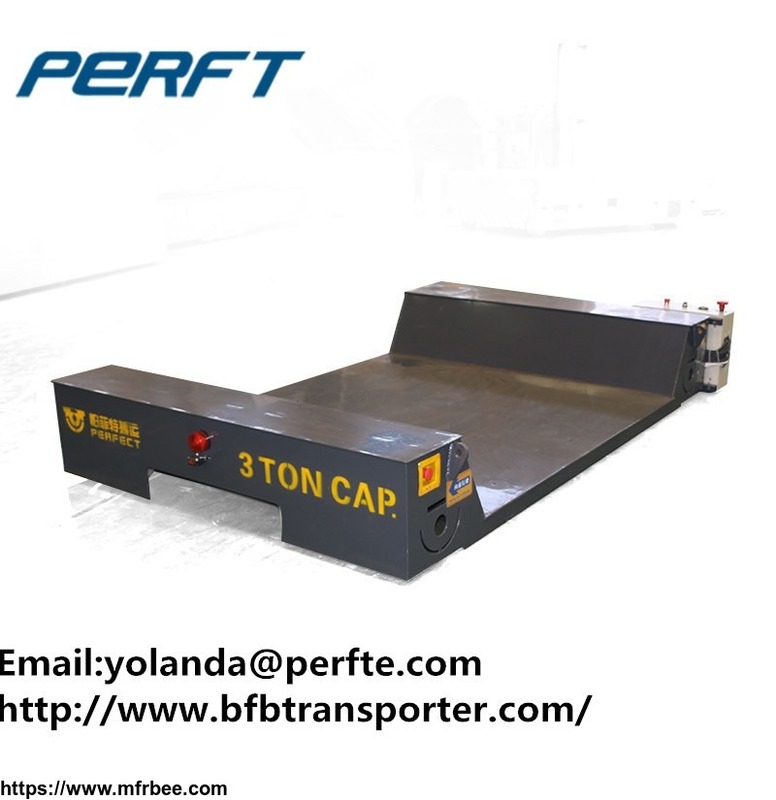 Based on modern plant and advanced production equipment, we can produce all kinds of handling equipment from 1-1300 tons, our main products including BDG conductor rail equipment, BJT cable drum type, BHX safety sliding line type, BXC battery type, BTL towed cable type, BP non-power type, BQY train towed type, BWP trackless type and special type, such as turning cart, trackless cart, ladle car, hydraulic lifting car, ferry car, painting room car, blasting booth car, etc.